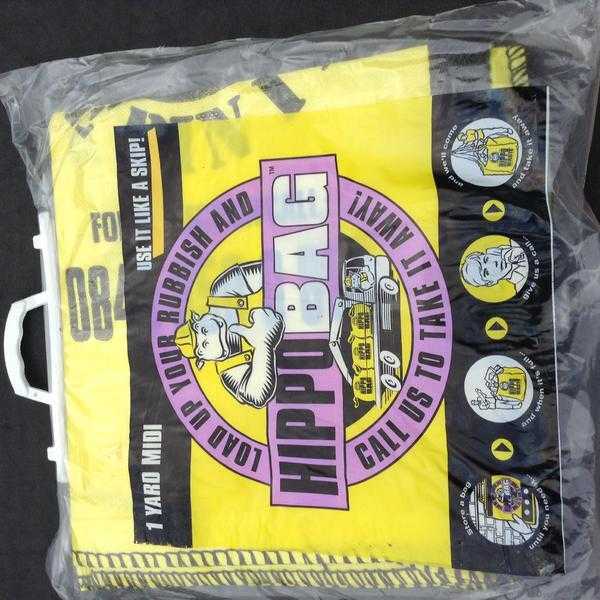 Hippobag. Midi holding 1 Yard. Left from a business that closed many years ago. Also available is the Mega holding 1.5 yard at £5.00.